Steam, Shmeam! 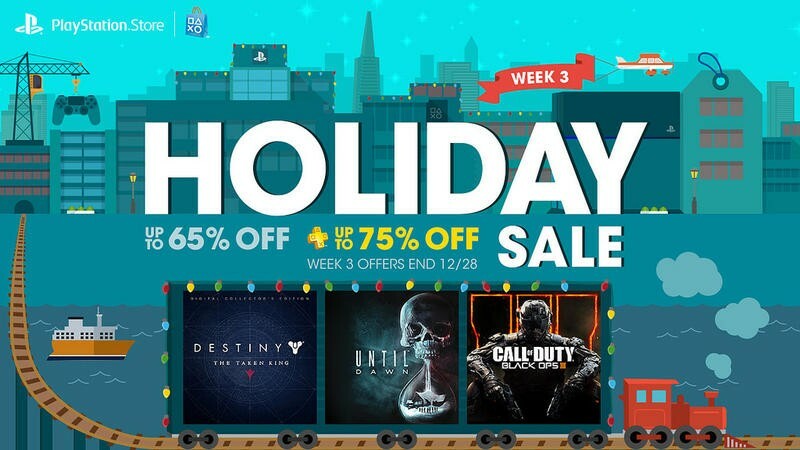 PlayStation is entering its third week of its annual holiday sale, and there are plenty of options up for grabs. Check out the list of options below. Whew, nothing I want to buy. That leaves me plenty of space to pick up a few games on Steam. However, two of my favorite indie titles are up for sale, and you should check them out if you feel like a challenge. Super Meat Boy and LA-MULANA EX should make your Christmas bright and angry! As for the classics, Gradius V is pure old-school SHMUP excellence and probably the best that the genre has to offer. $2.50 is a steal for this timeless classic. Outside of them, there are not too many games I like or am a fan of. Until Dawn seems to be the big sleeper-hit of the year, but I haven't played it. The big AAA games are a bit lacking in this sale. What were you thinking of picking up?